The 6115D is tough on work but won’t rough up your checkbook. You’ll get great performance, like 20 gpm of hydraulic flow for fast cycle times. And up to 7,300 pounds of hitch-lift capacity. 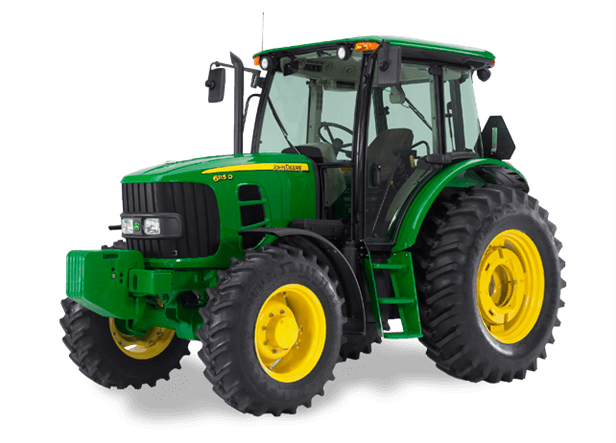 You can choose between cab and open station, 2WD and 4WD … all with the ease-of-use, convenience and comfort you expect from such a no-nonsense utility tractor. With the 6115D, you’ll have everything you need, nothing you don’t.